Most days I would consider myself a lazy baker. Don’t get me wrong, when I get in the mood and have time, I like to throwdown and go all out preparing dinner and dessert. But most nights, I want to just throw a few things together and call it done. Between work, errands, Alex’s school and sports activities, doing laundry and dishes, and my husband’s crazy work schedule, I just don’t have all day to be working on an elaborate meal for dinner as well as a 6 layer cake for dessert. Who does these days? 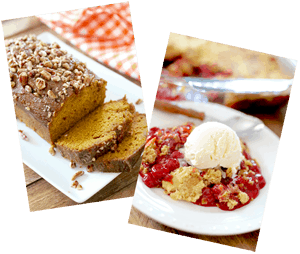 So take a deep breath and let me solve a very small problem for you…what to make for dessert. And a dessert that won’t break the bank or take a lot of time to make but will make everyone swoon with glee. My hubby is not into a lot of fruit desserts. Apple is about all he can stomach so I went with apple for these danishes. But feel free to use whatever fruit filling your family prefers. Preheat oven to 350 degrees. Separate dough into eight rectangles (only 4 are pictured). Seal perforations. 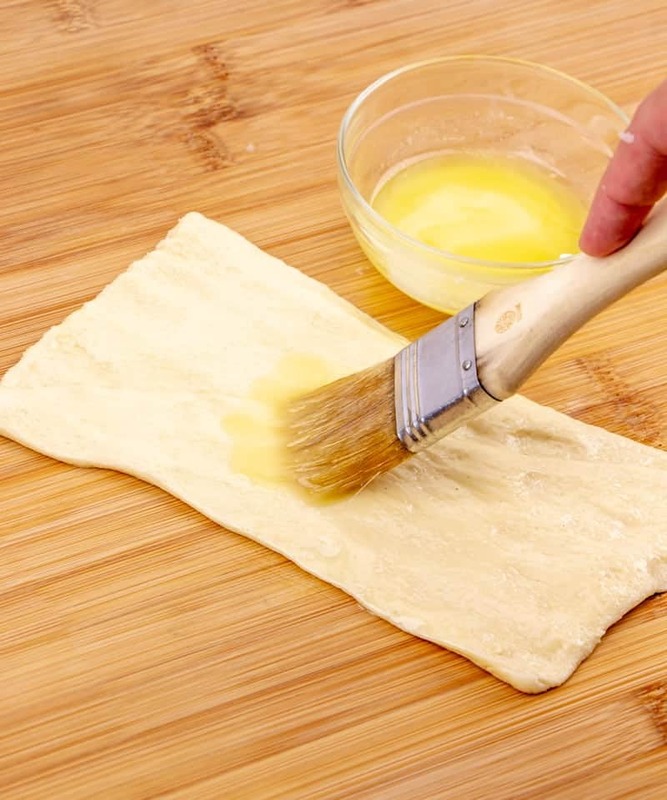 Using a brush or spoon, spread melted butter all over crescent rolls. Roll up from long side; pinch edges to seal. Holding one end, loosely coil each. Coil them up like snakes. Place on cookie sheet that has been sprayed with nonstick spray. Now, you want to get in there with your fingers and spread out the dough some to make room for the filling. Just pull and stretch and make a nice dent in the middle. 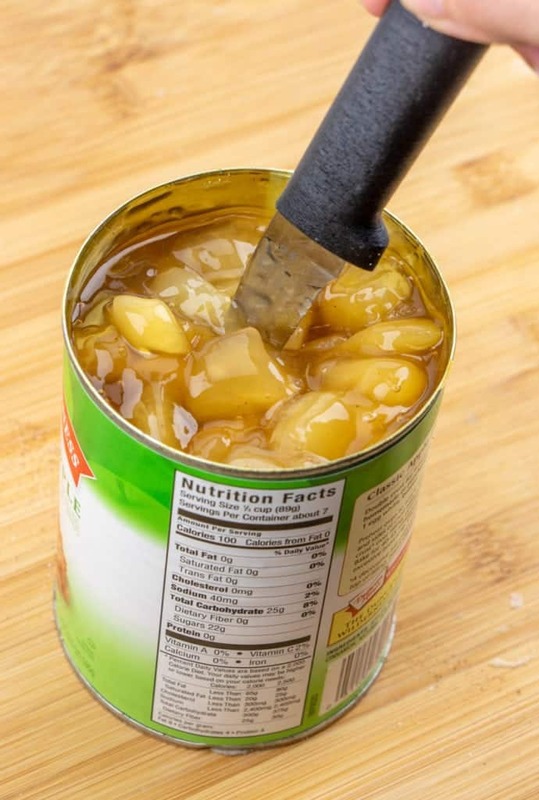 Open can of apple pie filling and using a knife, cut apple slices into smaller chunks. Just keep poking and slicing around until all your apples are cut into more manageable pieces. 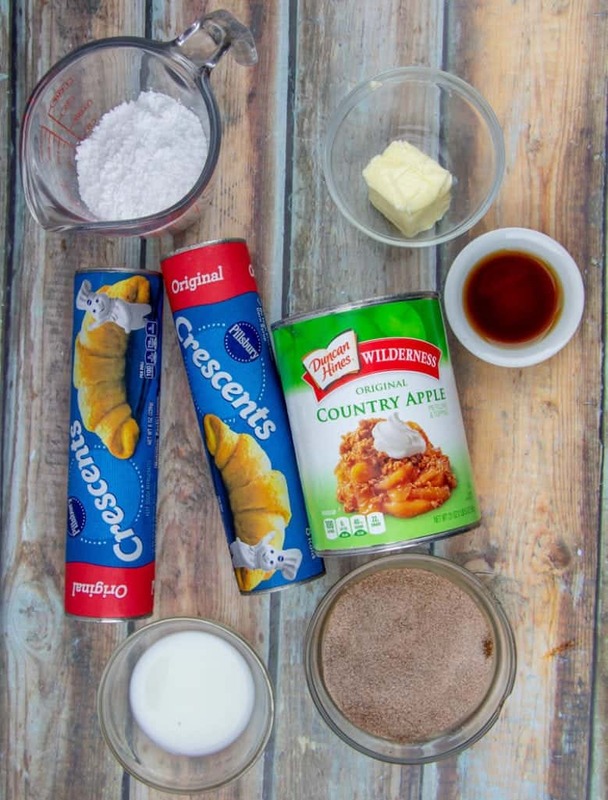 Top each crescent roll “coil” with about 2-3 tablespoons of apple pie filling. 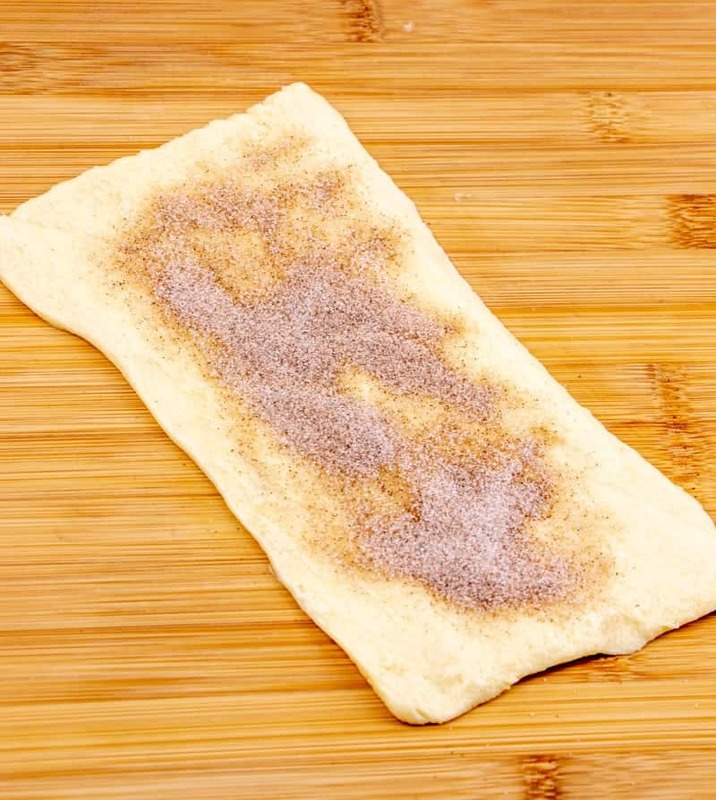 Sprinkle the tops with a bit more cinnamon sugar mixture. Bake at 350(F) for 15-18 minutes, or until golden brown. For the glaze, in a bowl, combine powdered sugar, vanilla and milk. Stir until smooth and drizzle over each warm danish. These taste best when served warm. Makes 8 danishes. Cook’s Note: This would be wonderful with any type of pie filling. Peaches, strawberry, lemon or cherry would all be amazing. 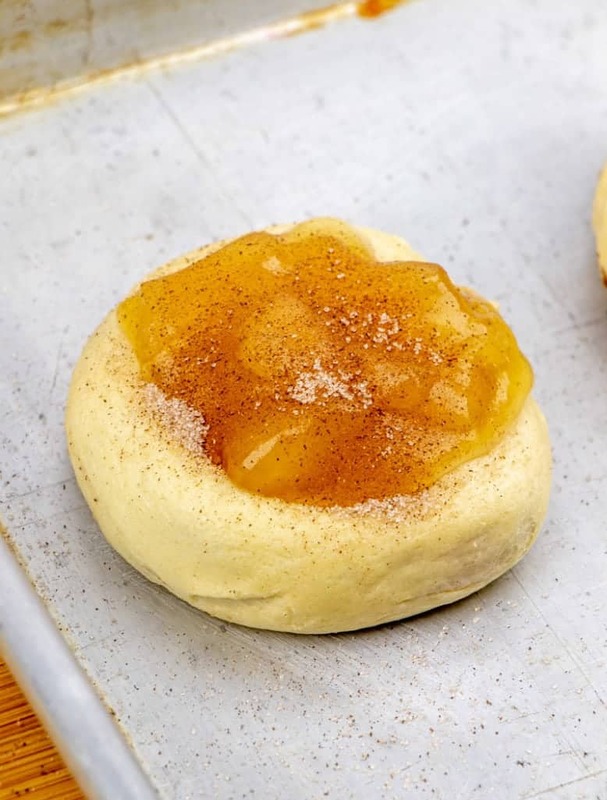 You can just skip the cinnamon sugar part for the strawberry or cherry & lemon fillings. Also, if you don’t need so many danishes, just use one tube of crescent rolls and save the leftover pie filling for another time. Just put it in a container with a lid and store in the fridge for up to a week. 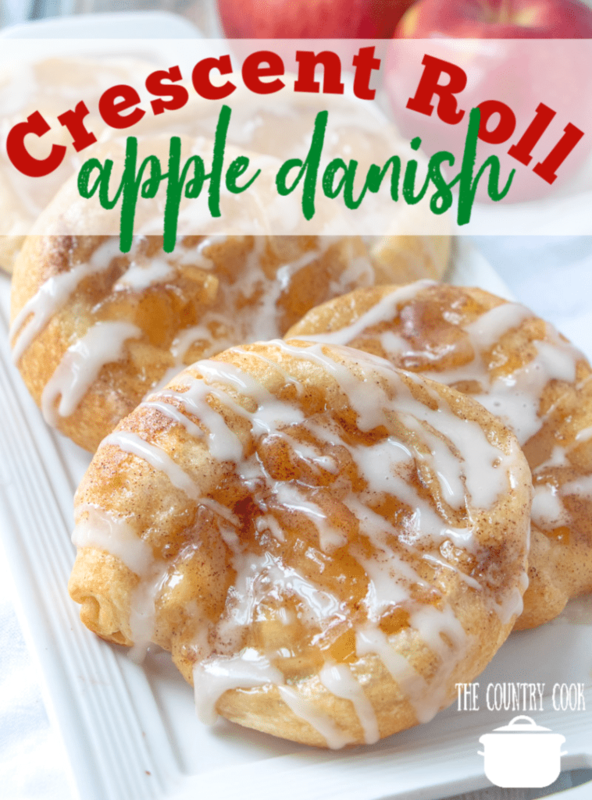 This Crescent Roll Apple Danish recipes use crescent rolls to make them super easy but super tasty. We also use cherry and peach pie fillings! Separate dough into eight rectangles. Roll up from long side; pinch edges to seal. Holding one end, loosely coil each. 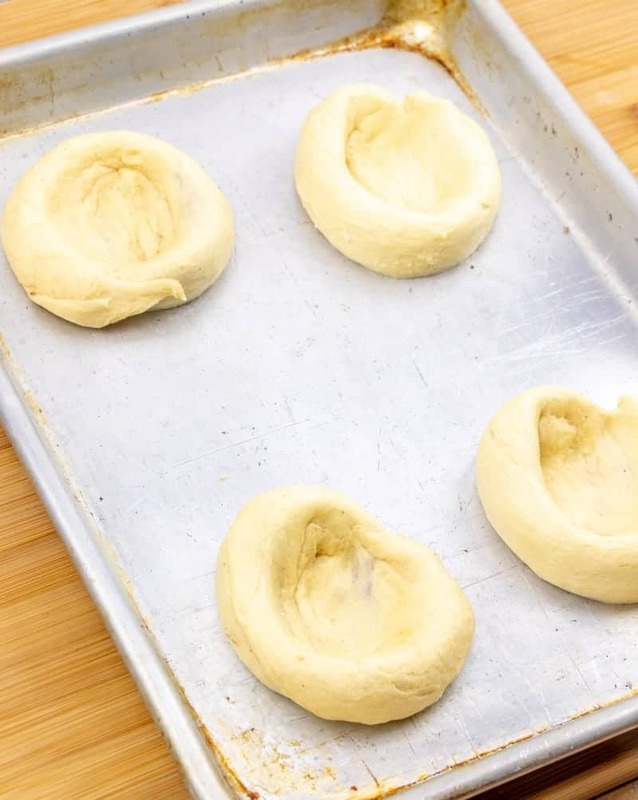 Spread out the dough in the center to make room for the filling. Open can of apple pie filling and using a knife, cut apple slices into smaller chunks. Top each coil with about 2-3 tablespoons of apple pie filling. Sprinkle the tops with a bit more cinnamon sugar mixture. 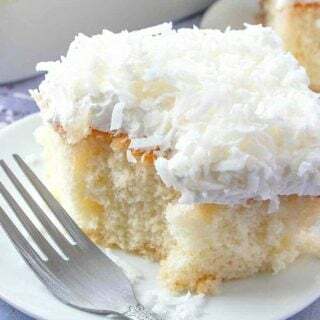 For the glaze, in a bowl, combine powdered sugar, vanilla and milk. 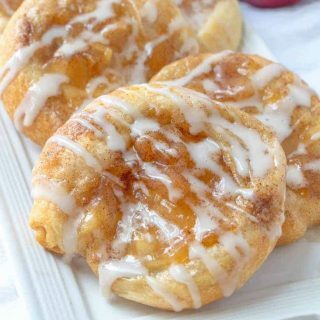 Stir until smooth and drizzle over each warm danish. Best served warm. This would be wonderful with any type of pie filling. Peaches, strawberry or cherry would all be amazing. You can just skip the cinnamon sugar part for the strawberry or cherry fillings. Also, if you don't need so many danishes, just use one tube of crescent rolls and save the leftover pie filling for another time. Just put it in a container with a lid and store in the fridge for up to a week. 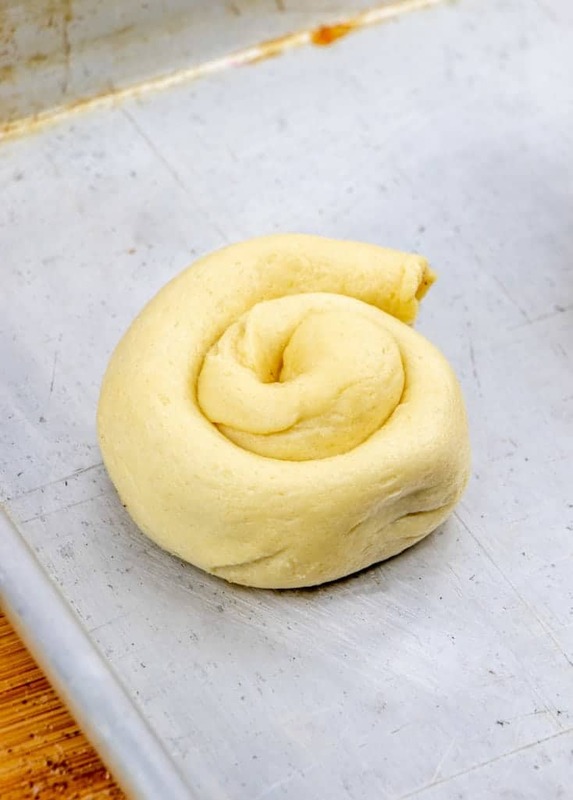 Craving more crescent roll recipes? Check these ones out! 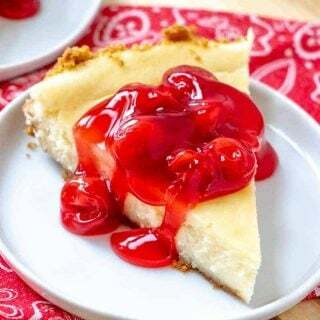 I just made these with cherry pie filling for a quick but very yummy Thanksgiving Day breakfast. 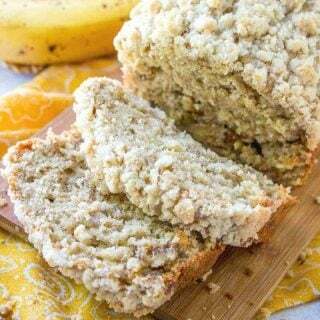 We all loved them and my son said that they might be his favorite "treat breakfast" ever! 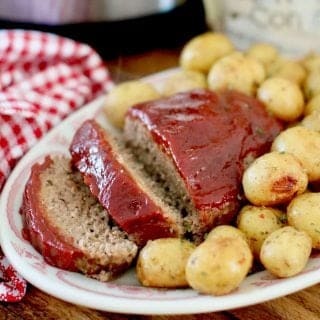 Thanks so much for the recipe and especially for the pictures that made it easy to follow. I can't wait to try these in either the cheese or apple! They look and sound wonderful! My husband is a big fan of peaches, so may have to try some peach pie filling! Yummy! 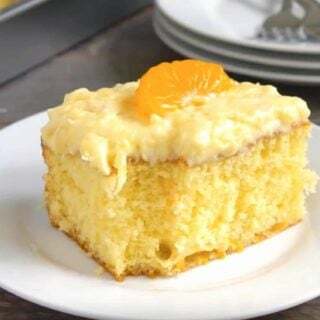 great recipe I love it but I found that it works better if you start baking before adding the filling . If you wait til it bakes and almost done then add the filling the center wont be gooey and outside wont be over baked trying to bake center. I am an older lady who took great pride in my cooking ability,making everything from scratch. However time and and the joy of reality has taught me time is precious and energy wans with the years. I have come to love easy yet delightful recipes. Thank you for sharing your kitchen with mine! 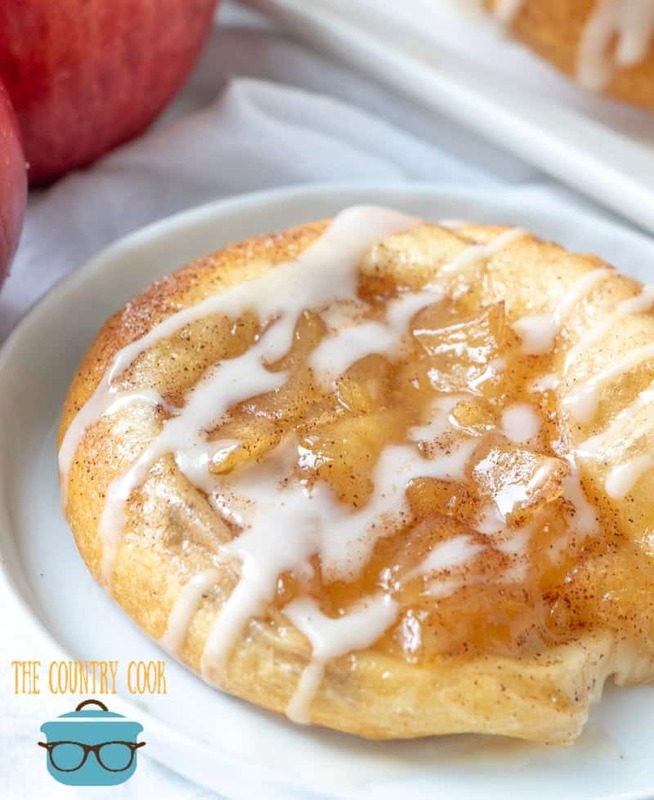 I made these with apple and they were a hit with the hubby! Next time, I may pre bake the shell before adding the filling. 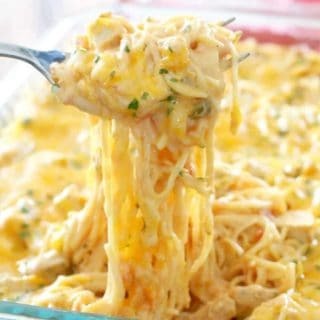 Delish and easy! 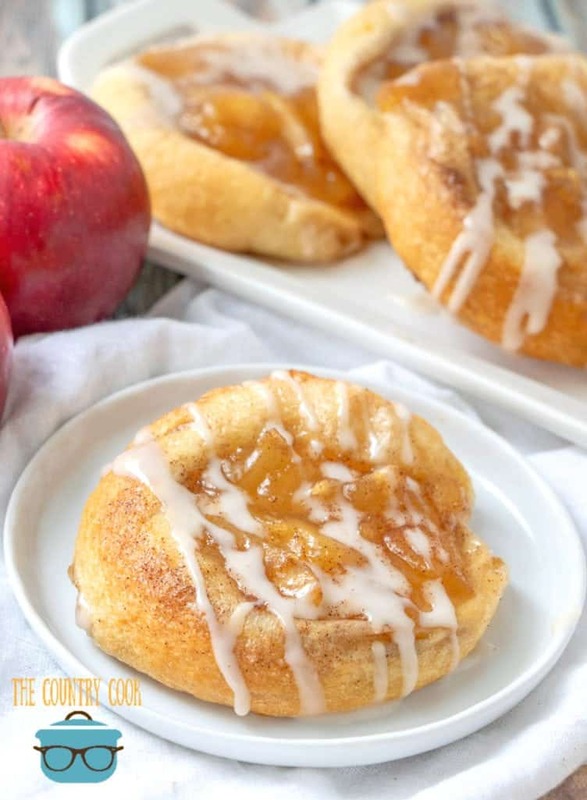 I know these are yummy and super easy but wondered what you think about trying canned cinnamon rolls and flattening them out, topping with canned fried apples chopped up and finished with the icing that is included? I made these last night for a bake sale at work. They were fabulous! I spooned pie filling overtop of the cream cheese filling. My favorite was cherry but my daughter loved the apple. Thank you for a great tutorial. Love that!!! Woo hoo! Thanks so much for coming back to let me know! Yay!! 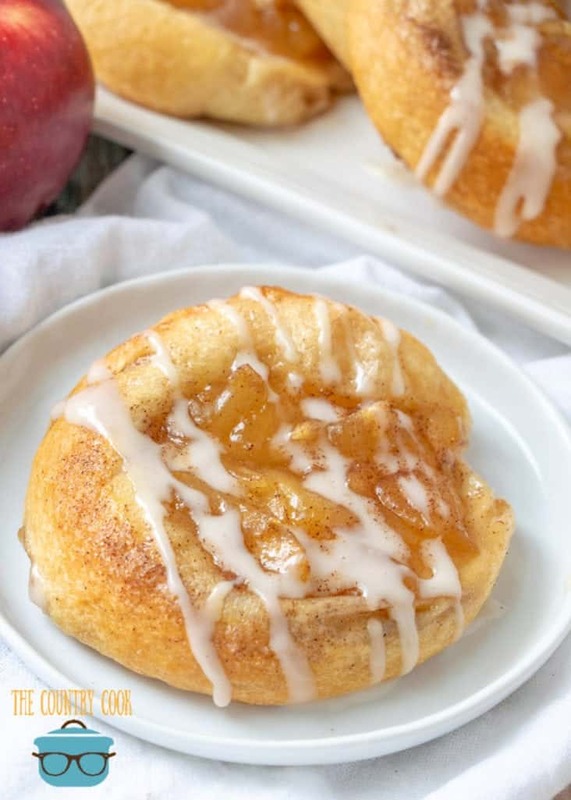 Just wanted to make you aware that there is a typo in the print version of the Crescent Roll Apple Danishes. The ingredient list shows 16 tubes crescent rolls. Your recipes are GREAT! I can’t begin to tell you how many of them I have made. Great catch Joyce – thank you for letting me know! Wouldn’t it be 2 packages of crescent rolls? Each roll only makes 4 rectangles, right? I made these. I had an 8 roll tube. The recipe says to seal perforation edges to make 8 rectangles. I only found 4 rectangles… so I sealed the perforations and cut the 4 rectangles in half. It worked. Haven’t tried them yet but they look great. I’m thinking I could separate them according to perforations and make them small and bake in a mini muffin pan. I’ll let you know how it goes. Hi! I’m making these for an event, and wanted something smaller and more ‘bite size’ . Any reason why you didn’t just make them the size of the original crescent? Think it will turn out the same if I just put a little less fruit anf bake it for shorter? That way I’ll have 16 danishes and nobody feels left out!